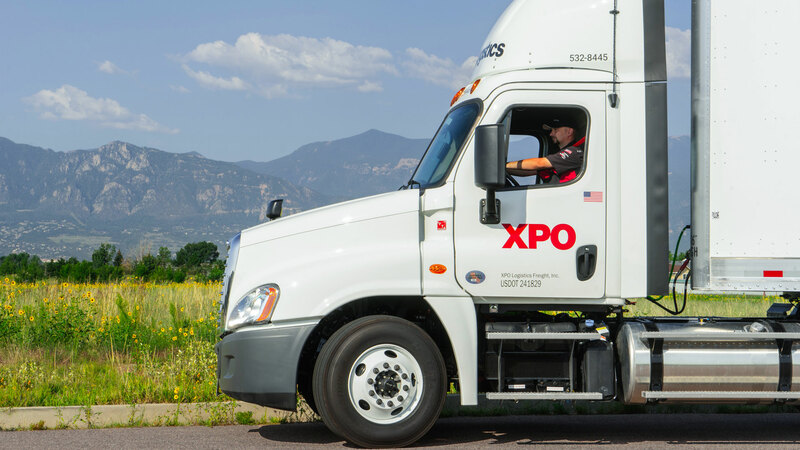 XPO Logistics (NYSE: XPO), a leading global provider of transportation and logistics solutions, today announced a new national scholarship program for professional driver trainees. The Drive for Success program will provide tuition reimbursement of up to $5,000 for individuals that attain their Class A commercial driver’s license (CDL-A) and drive for XPO. The company employs over 12,000 drivers as one of the largest less-than-truckload (LTL) carriers in North America. Kenny Wagers, XPO Logistics chief operating officer and interim president, LTL in North America, said, “We’re partnering with quality driver schools in the US to extend the financial support already available to trainees at our XPO driver schools. A CDL-A license is a major accomplishment – it leads to rewarding careers for best-in-class drivers at XPO. We want to support our drivers’ goals right from the start." Drive for Success offers commercial driver trainees up to $5,000 in tuition reimbursement if they attend an approved third-party driver school, earn their CDL-A license and drive for XPO. The program expands on the company’s commitment to tuition-free training at its 114 XPO driver training schools in North America.